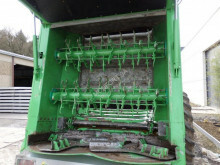 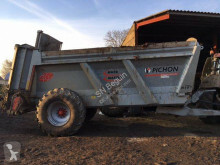 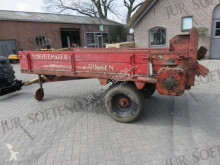 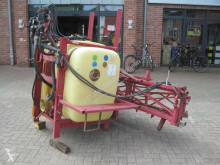 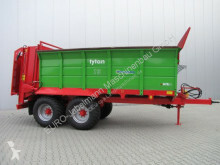 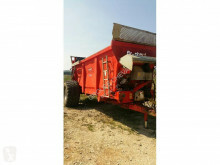 Europe-Agriculture.com, website dedicated to sale your used farm equipment. 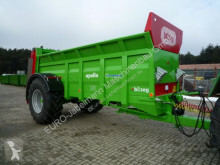 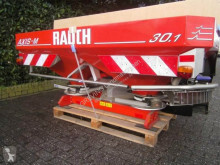 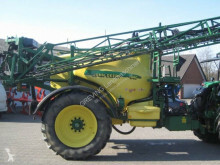 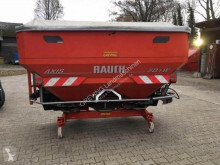 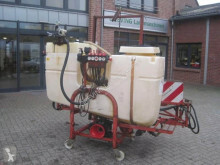 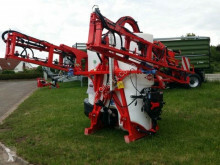 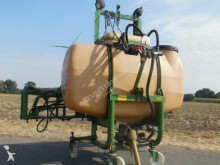 Europe-Agriculture.com is a website dedicated to farm equipment classified ads and crop dusting used : farm tractor, farm equipment parts, landscape equipment, forestry equipment, agricultural implements. 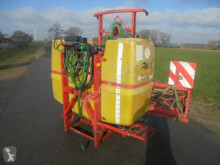 Find all brands of crop dusting used and all types of crop dusting used.